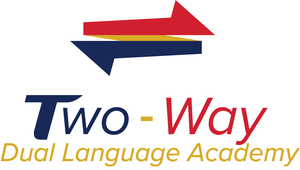 TOMBALL - Tomball ISD is excited to officially announce details of its Two-Way Dual Language Academy. This program will kick off at the start of the 2019-2020 school year and be located at Rosehill Elementary School for incoming kindergarten students. The Tomball ISD Two-Way Dual Language Academy is a biliteracy program model that integrates native English speakers and native Spanish speakers. Students will receive instruction in both languages through the core content areas of Math, Language Arts, Science, and Social Studies. The goal of the Dual Language Program is to help students become bilingual, biliterate and bicultural while promoting high academic achievement. This program is available to incoming kindergarten students during the 2019-2020 school year across Tomball ISD (must be 5 yrs old on or before Sept. 1, 2019). Rosehill Elementary is also a Year-Round Limited Open Enrollment campus. The Two-Way Dual Language Academy will be available to incoming kindergarten students living outside the Tomball ISD boundaries, upon application approval. Visit www.tomballisd.com/LOE/ for more information on Year-Round Limited Open Enrollment. 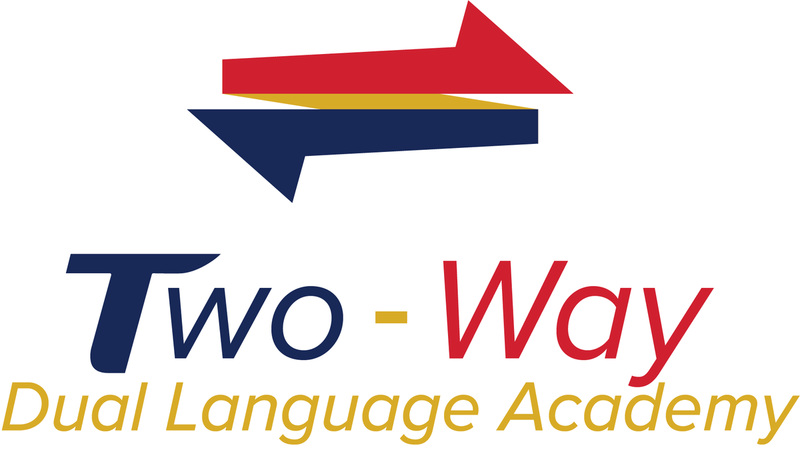 If you are interested in the Two-Way Dual Language Academy, parents of incoming kindergarten students must attend one of the parent informational meetings before applying. Applications will be available beginning April 1 for the 2019-2020 school year and will be due by 3:30 p.m. on April 19, 2019. All three meetings are scheduled at Rosehill Elementary. For more information or have questions, visit www.tomballisd.net/TWDL/.